merovence: Earth Day, Every Day! Earth Day ~ Sunday, April 22, 2019! Spread the Word! Save the Planet! How to Hug a Tree! 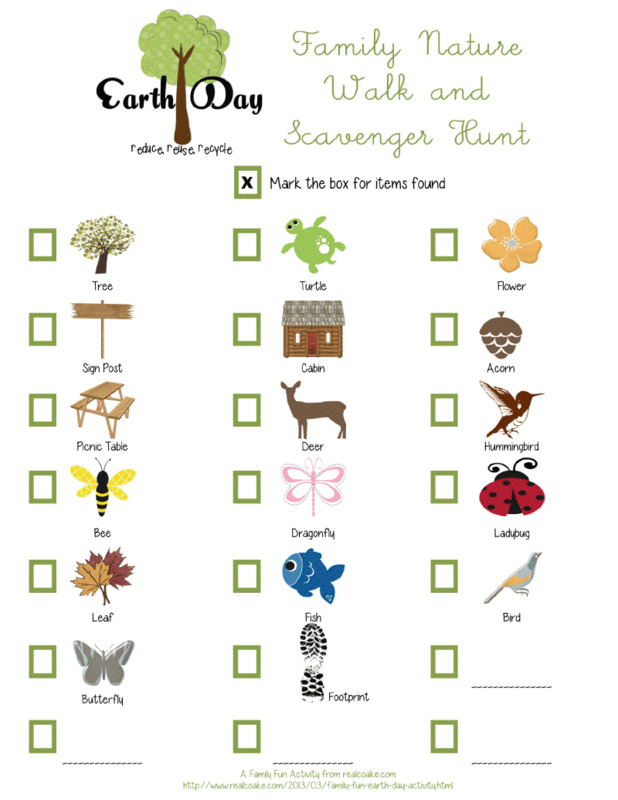 Scholastic Kids: Celebrating Earth Day! The Earth is my family. I love my family in my home. And the snow will freeze me. And I love my family in my home. The Wind is free and runs in my hair. I love the wind in my home. and out the way I like. And my face is smiling. I love the wind and its spirit. The Sun is too hot. We need more cool air. The Earth needs a layer of cold air for my mom. Please protect it so we have normal weather now. My home is all about being safe. Join with the Humane Society in Saving African Lions from Extinction! This year, watch spOIL, winner of the "Best Environmental Film" at Vancouver International Film Festival (online free). Learn about the Great Bear Rainforest RAVE and Enbridge's plans to build a dangerous pipeline to B.C. 's northern coast. And, get a rare up-close glimpse of the All-White Spirit-Bear! Jessie: Ravi, What's going on? And I'm assuming that's vegan leather? Ravi: Of course! I am a bad boy, not an eco-criminal!